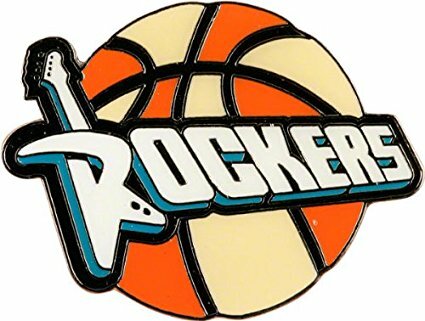 After the 2002 season, the Gunds decided to buy the Rockers from the WNBA, seemingly ensuring the Rockers’ future. However, despite fielding competitive teams and having decent attendance for most games, the Gund family decided they did not wish to operate the Rockers after the 2003 season. No local ownership was found for the team, forcing the Rockers to fold. The Rockers ceased operation after 7 seasons, posting an all-time record of 108-112. This wouldn’t happen again until 2008 when the Houston Comets ceased operations because of lack of ownership.